The rising prices of insulin has lead diabetes patients to cut back on insulin or to buy it on the black market putting them at risk of dangerous injury and even death. In 1996, a vial of Humalog insulin cost $21, it now costs close to $400. While the price of milk increased by 23%, over the last 20 years, the price of insulin increased by 1150%. A mother interviewed by CBS New York said that even though she has insurance for her diabetic daughter, she has to pay $1300 out of pocket every 3 months. Other patients are turning to the black market where they can find insulin for much cheaper. This practice is dangerous as unscrupulous dealers might sell fake products that can have deadly consequences. 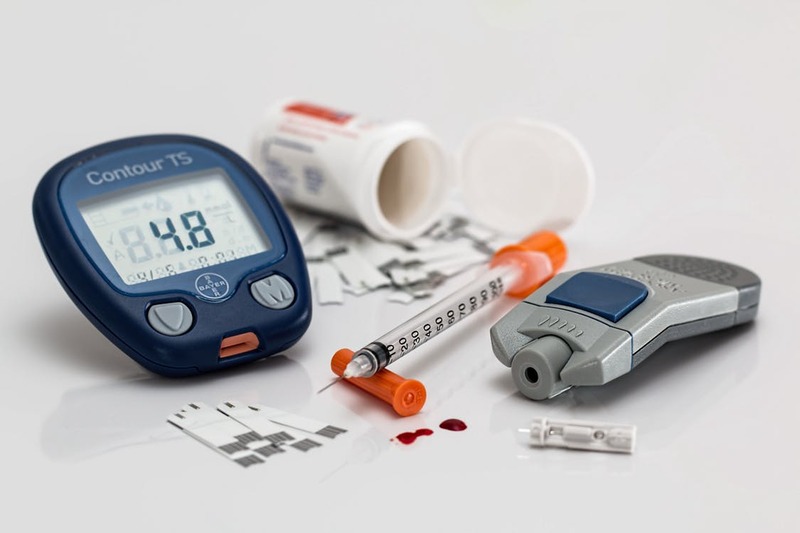 A recent study by Yale researchers also found out that many patients are cutting on their insulin dose to try to save money. As a result they are exposing themselves to dangerous levels of glucose in the blood which ultimately can lead to death. The population the most at risk of being injured are patients with an income between $25,000 and $100,000 who are not eligible for Medicaid but don’t have enough revenue to pay for better health insurance or pay out of pocket for insulin. Last year, 26 year old Alec Raeshawn Smith died. He had Type 1 diabetes and after turning 26 he was removed from his parents health insurance plan. He was shopping for a new insurance plan but couldn’t find an affordable one. After he went to the pharmacy and was told that he had to pay $1300 for his medication, he decided to reduced his dosage. He died a week later. When confronted about the price rise, pharmaceutical companies say the problem is caused by the rising insurance deductibles. The price rise is now being investigated by the Justice Department and patient advocates are asking the Congress to make insulin affordable.